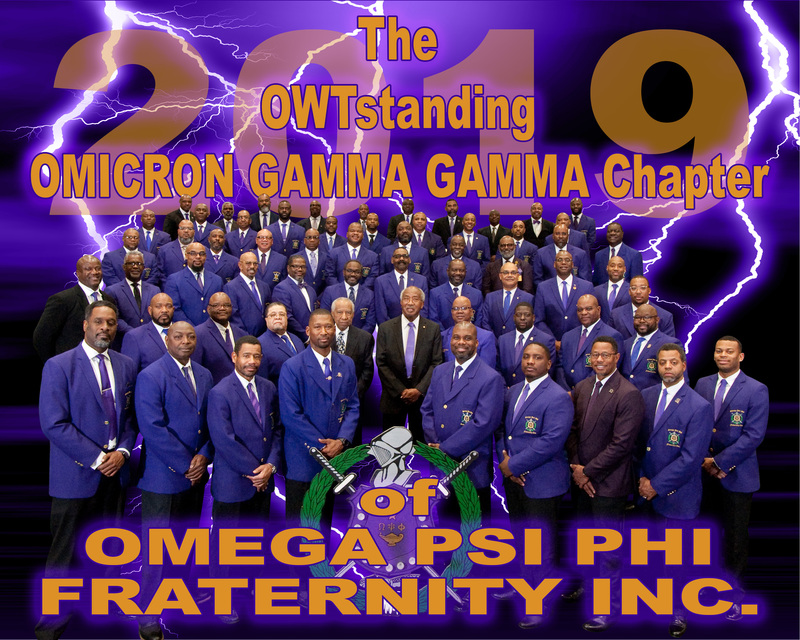 Omicron Gamma Gamma Chapter of Omega Psi Phi Fraternity, Inc. was chartered on March 10, 1986 by eleven men. Originally started as a small graduate chapter located in Arlington, OGG has become the second largest graduate chapter in the Dallas/Fort Worth metropolitan area. The chapter provides many services to the Dallas/Fort Worth Metropolitan area. The chapter quarterly feeds the homeless through our Feed-A-Family program. The chapter annually participates in the Charles Drew Blood Drive and Voter Registration Drives.